Sharp Light Wight – amazing colour recipe to brighten your space! 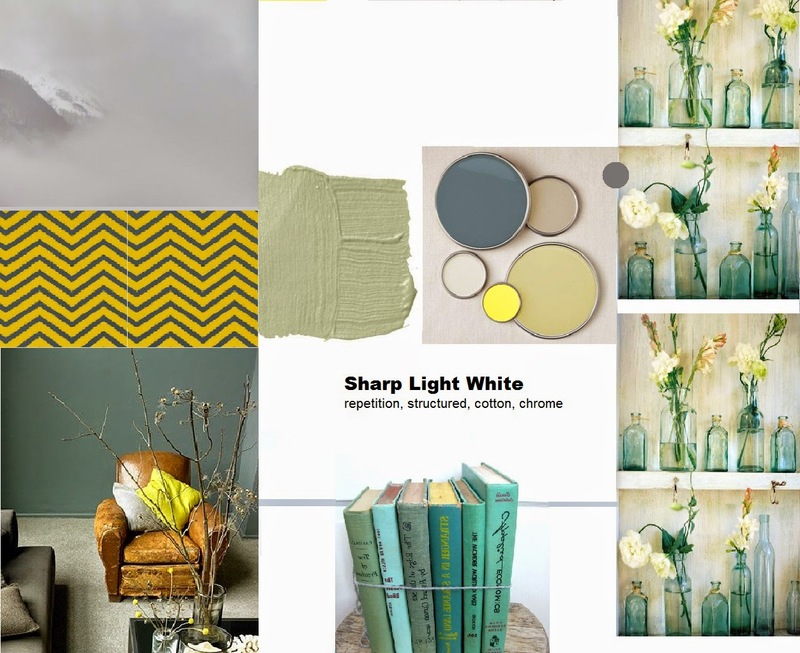 This colour recipe is light and bright with yellow green grey and white undertones, intended to brighten and widen a room. Use bold patterns, repetition and structure within the choices of materials with a fine balance of light and bright colours. Try out a colour recipe tool for yourself.